Just Mobile Gum Max™ is the supercharged backup battery for iPad. With a colossal 10,400 mAh capacity, and 2.1A current, the aluminum-clad Gum Max™ is by far the most ambitious backup solution to the already amazing iPads. 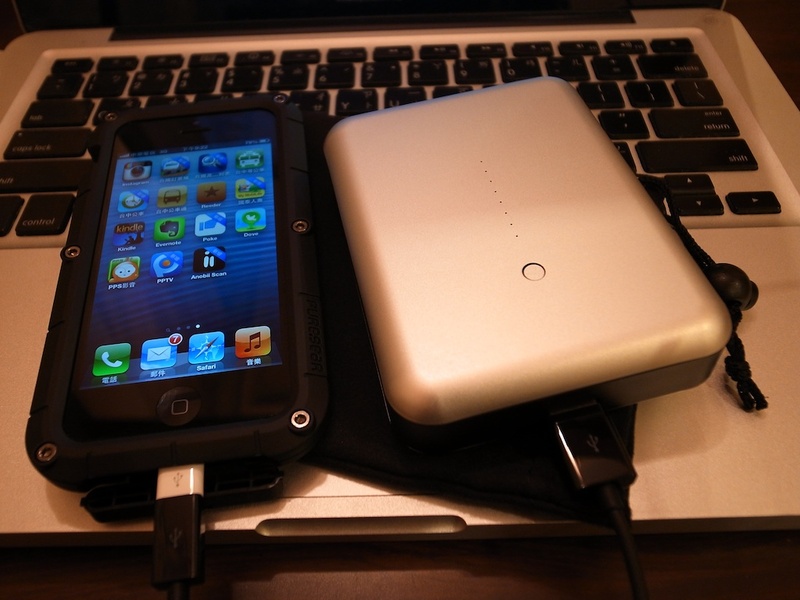 It can also fully recharge an iPhone 4S six times, and still have juice to spare. With its standard USB output port, Gum Max™ charges other smartphones and USB devices. Its USB output allows you to charge most smartphones, too. Eight LED power indicators help you keep track of Gum Max™’s remaining power, and it’s easy to recharge from a standard USB output – so no matter how much you use your gadgets, you'll never have to be caught short of juice.